Ham is a Christmas dinner staple—it’s a delicious tradition for many of us, but just because it’s tradition that doesn’t mean it has to be boring! I love varying the flavor of my ham every Christmas by making a new luscious glaze. 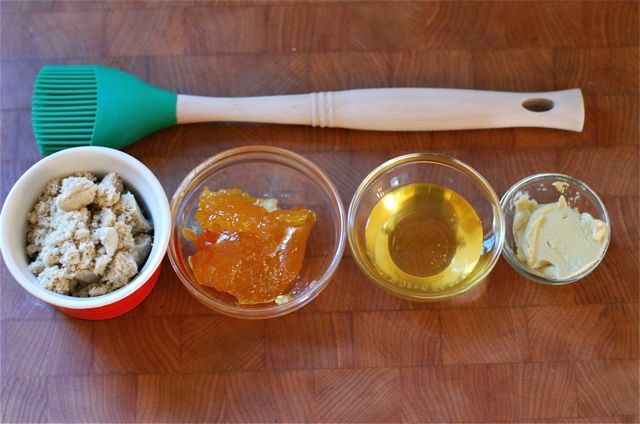 Here are my tree favorite ham glazes, all derived from mixing four simple ingredients in different ways. Round out the meal by adding greens and potatoes, and you’ll have very merry holiday guests. Use this glaze for a succulent spicy-sweet ham with a brown crackly crust. This flavorful glaze impart bright citrus undertones. A sweet luscious favorite, this classic honey-glazed ham is perfect for kids. 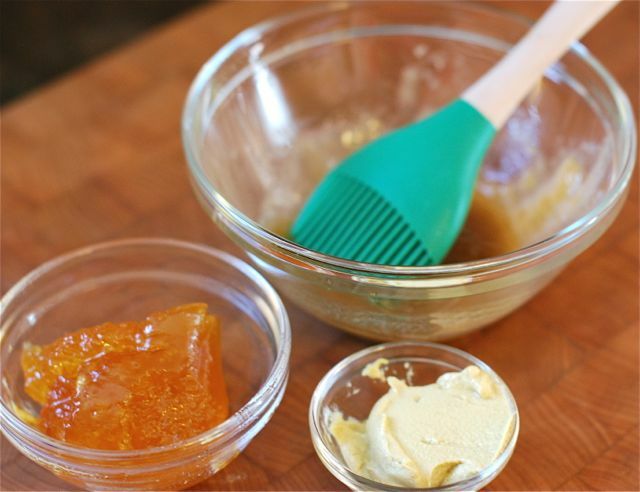 Step 1: To make each glaze, combine the ingredients thoroughly in a mixing bowl. 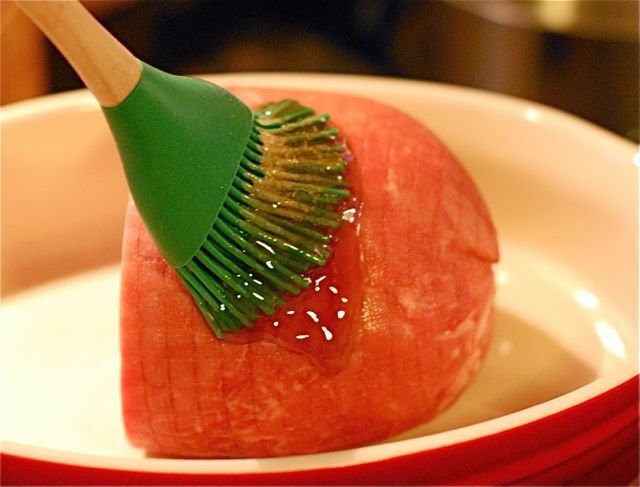 Use a brush to smooth the glaze over the entire ham until it is completely coated. 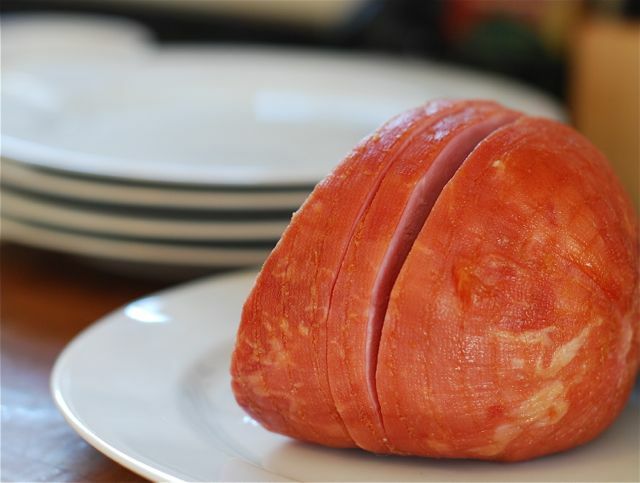 Step 2: Bake the ham according to the directions on the ham packaging or from your butcher. Slice and serve!